MAD Week (Musical Arts and Dance Week) is a nationally and internationally acclaimed program providing Irish traditional cultural arts instruction. It follows in the time-honored process of bringing authentic masters of the traditions together with aspiring musicians, singers, dancers, and Irish speakers for rich interaction and instruction. Our week began in 2005, when fiddle teacher Mitch Fanning, TTCT, seeking to deepen the awareness, education, and skills of his young students, set up a week of classes with a visiting master. Success breeds success, as they say, and the program’s offerings grew steadily to include instruction for flute, whistle, banjo, Uilleann pipes, bodhran, guitar, ceili band performances, singing, Sean Nos dancing, Irish language speaking, and much more. Mitch served as Director of MAD Week through the 2018 week, and continues his support and participation as Director Emeritus. 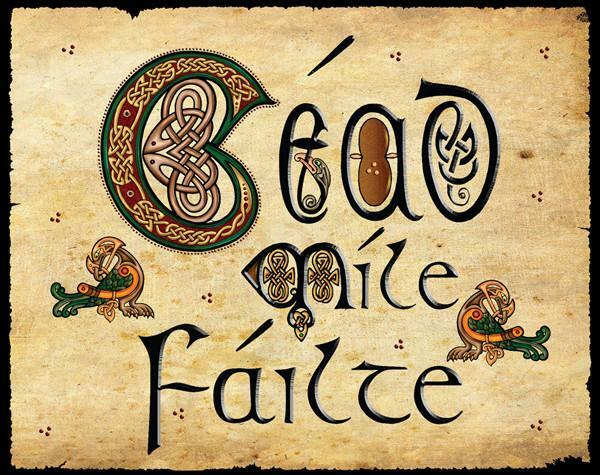 The Washington D.C. regional branch of Comhaltas Ceoltoiri Eireann (CCE) – the O’Neill-Malcom Branch – recognized the value of MAD Week, and it’s alignment with the branch’s mission of promoting Irish traditional music, dance, and language arts. It quickly endorsed the program, becoming the sponsoring organization. This relationship continues to provide vital administrative and financial support. Proof of MAD Week’s deep value to the community can be seen in its continuing refinement and development. New programs, such as the concurrent MAD Youth Camp, emerge from a core commitment to be of true service, and to be actively inclusive. Where ever you are on your musical or dancing path - introducing yourself to an interest, or indulging a deep passion – and at whatever level of proficiency, as and attendee of MAD Week you will find a tailored fit for your circumstance. And you find much more. You will experience the joy of being surrounded by others who share your passion, along with the enlightenment that comes from perceiving the fuller context – the history, the relationships, the heroes, and the friendships that provide the human framework for the traditions. In short, you will find an opportunity to participate fully in a nurturing and welcoming creative community.